You are about to lift that mug of tea when you feel pain shooting up from your elbow to your little finger, resulting in tingling and numbness. While you may be fearing the worst, this is most probably a result of a compressed ulnar nerve. This condition is termed as cubital tunnel syndrome. Keep reading to find out more about cubital tunnel syndrome and its potential treatment options. Cubital tunnel syndrome is a medical condition that can cause numbness or tingling in the ring and small fingers, pain in your forearm, or even weakness in the hand. It is also referred to as ulnar neuropathy. This condition is a result of pressure on or stretching of the ulnar nerve (also referred to as the funny bone nerve). The ulnar nerve is located in a groove called the cubital tunnel that runs along the inner side of the elbow. Listed below are the main causes responsible for causing cubital tunnel syndrome. Individuals affected by cubital tunnel syndrome may experience the following signs and symptoms. All these symptoms usually occur when the elbow has been kept bent for a long time. It is highly recommended that you avail treatment for cubital tunnel syndrome at the earliest before its symptoms turn severe and give rise to complications. Hence, it is important to get yourself diagnosed. The doctor will ask you about the symptoms you have been experiencing. The main diagnosis is usually made right after the signs are noted and a physical examination is carried out. Radiography and electromyography can help in diagnosing cubital tunnel syndrome (1). In some cases, you may also be tested for other medical conditions like diabetes or thyroid disease. Nerve testing may also be carried out to find out how much the nerves and muscles have been affected due to the syndrome. This testing can also help identify a pinched nerve in the neck, which causes similar symptoms. If you have been diagnosed with cubital tunnel syndrome, one of the first steps you must take is to avoid any action that can aggravate your symptoms. The common medical treatments that can be availed for treating this condition are discussed below. Your doctor may ask you to wear a brace or splint to prevent the elbow from bending any further. You may also be asked to visit a hand therapist to find ways that can help you avoid exerting pressure on the ulnar nerve. If the affected person exhibits severe symptoms, surgery may be suggested to relieve any pressure on the nerve. The surgery is intended to release the nerve, move the nerve to the front of your elbow, or even remove a part of the bone (2). You can also give the natural remedies listed below a shot to manage the symptoms of cubital tunnel syndrome. Massage therapy can be great for those affected by cubital tunnel syndrome. Muscle hypertonicity is one of the causes of this condition, and thus, a self or professional massage of the inner triceps may help in managing the symptoms of the syndrome. Take a hot/cold compress and apply it to the affected area. Cold packs can help numb the pain in the affected area and also facilitate healing. 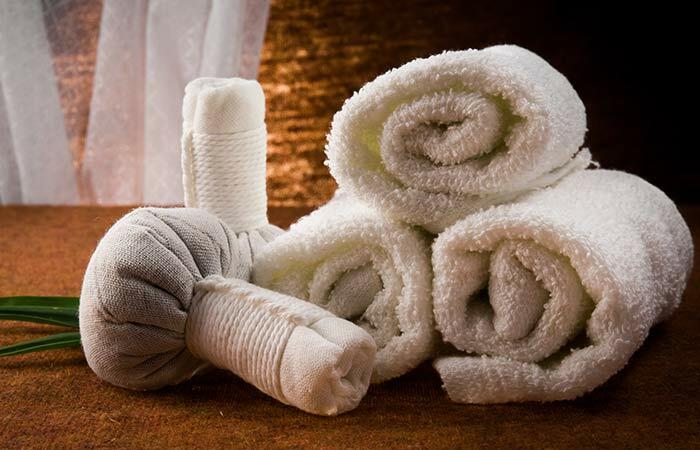 Similarly, hot compresses can improve blood flow in the affected area, thereby alleviating pain and speeding up recovery (3), (4). Add two to three drops of peppermint oil to one to two teaspoons of coconut oil or any other carrier oil. You can do this 2-3 times daily until you notice an improvement in your condition. 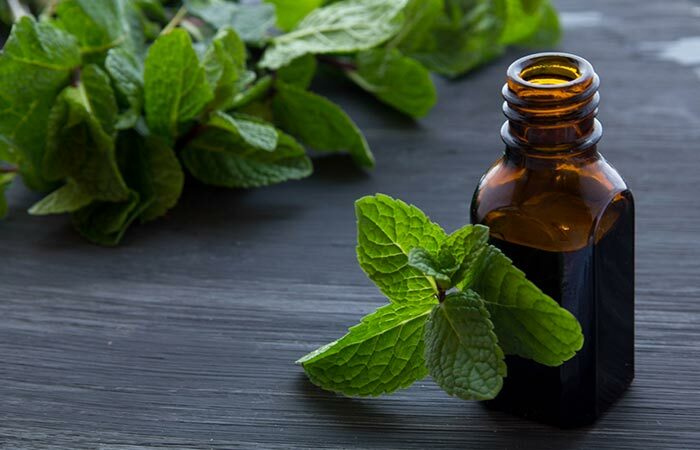 Menthol, the active component of peppermint oil, has analgesic and anti-inflammatory properties. Hence, the topical application of peppermint oil can alleviate the frequency as well as the degree of pain in the affected muscles (5). Add two to three drops of lavender oil to one to two teaspoons of coconut oil. Mix the ingredients well and apply the blend to the affected area. 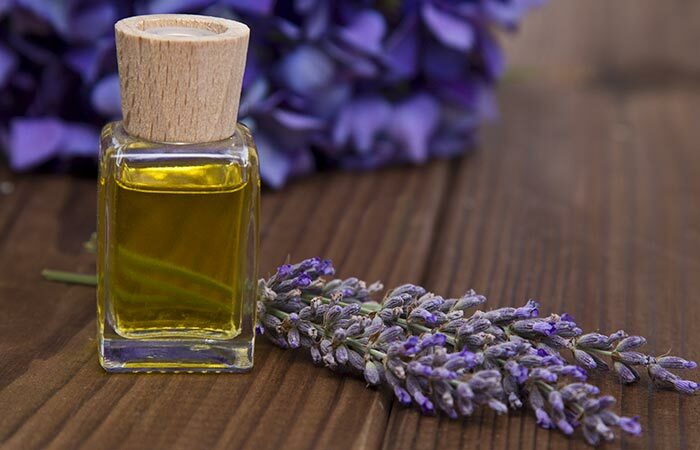 Lavender oil possesses analgesic and anti-inflammatory properties that help reduce the pain and soreness associated with cubital tunnel syndrome (6). Vitamins B6 and C may help in alleviating the symptoms of cubital tunnel syndrome. 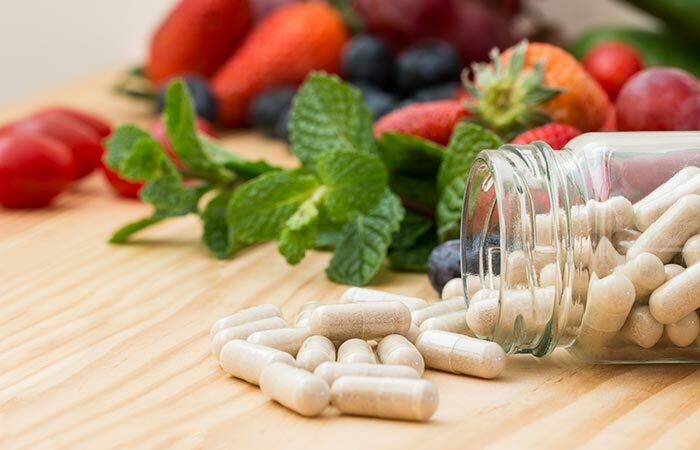 Supplementation with these vitamins exhibited a positive impact on those suffering from carpal tunnel syndrome, which is similar to cubital tunnel syndrome but affects the median nerve in the wrist (7). Hence, these vitamins could also work similarly for the latter condition. However, it is recommended that you consult a doctor before taking any additional supplements. 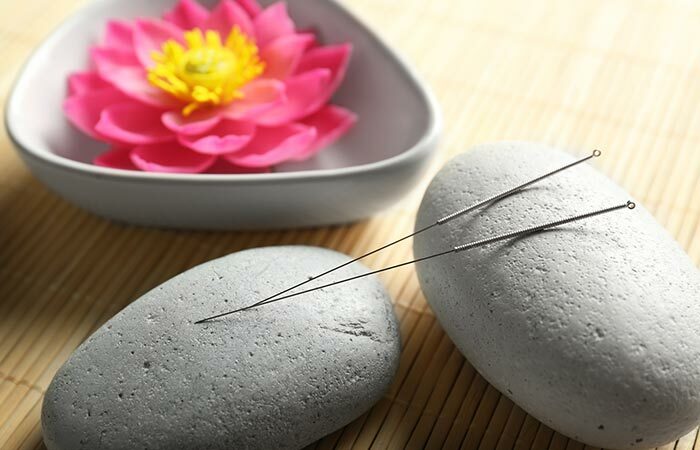 Acupuncture is a type of alternative medicine that can help in the treatment of various medical issues. It involves inserting very thin needles at specific points through the skin. It can also help improve the symptoms of cubital tunnel syndrome as well as electrophysiological functions (8). In addition to these remedies, some exercises may also help in the treatment of cubital tunnel syndrome. To know how to do these exercises, click here. A combination of these exercises and remedies can help you deal with cubital tunnel syndrome. They can also assist any ongoing medical treatments in giving better results. Make sure you consult your doctor before taking any additional supplements or opting for alternative medicine. 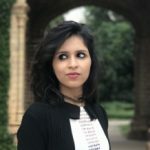 Did this post address all your doubts regarding cubital tunnel syndrome? Do let us know in the comments box below. When to see a doctor for cubital tunnel syndrome? If you notice any of the symptoms associated with cubital tunnel syndrome, like numbness or tingling in the ring and small fingers, pain in your forearm, or weakness in the hand, consult a doctor immediately. How long does cubital tunnel syndrome last? The symptoms of cubital tunnel syndrome should improve on their own within 6 weeks. See a doctor immediately if the symptoms don’t improve even after 6 weeks. Can I get disabled from cubital tunnel syndrome? Yes, leaving cubital tunnel syndrome untreated for too long can damage the nerves in your hands. This may lead to loss of sensation in the affected hand. Does cubital tunnel syndrome require surgery? If the pressure on the ulnar nerve needs to be reduced, one of the easiest and most effective treatments is surgery. Surgery is a great option for those suffering from severe cases of cubital tunnel syndrome. What kind of brace is used for cubital tunnel syndrome? Braces for treating cubital tunnel syndrome are mainly aimed at preventing the affected elbow from moving any further. A splint or padded brace may also be prescribed to be worn at night or while using the computer to prevent the elbow from bending. How to sleep with cubital tunnel syndrome? Those affected by cubital tunnel syndrome must wear a padded splint to keep their elbow straight while sleeping. “Cubital tunnel syndrome: Anatomy, clinical presentation, and management.” Journal of Orthopaedics, US National Library of Medicine. “Cubital tunnel syndrome” Postgraduate Medical Journal, US National Library of Medicine. “Cold and compression in the management of musculoskeletal injuries and orthopedic operative procedures: a narrative review” Open Access Journal of Sports Medicine, US National Library of Medicine. “Comparison of the Effect of Topical Application of Rosemary and Menthol for Musculoskeletal Pain in Hemodialysis Patients” Iranian Journal of Nursing and Midwifery Research, US National Library of Medicine. “Antioxidant, analgesic and anti-inflammatory effects of lavender essential oil.” Annals of the Brazilian Academy of Sciences, US National Library of Medicine. “Vitamin B6, vitamin C, and carpal tunnel syndrome. A cross-sectional study of 441 adults.” Journal of Occupational and Environmental Medicine, US National Library of Medicine. “Assessment of Acupuncture and Moxibustion Effects on the Electrophysiological Properties of the Ulnar Nerve: A Nerve Conduction Study” Integrative Medicine International, KARGER.